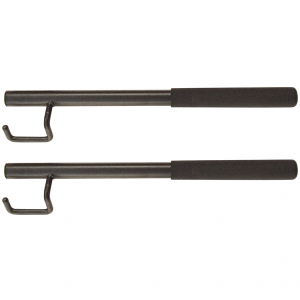 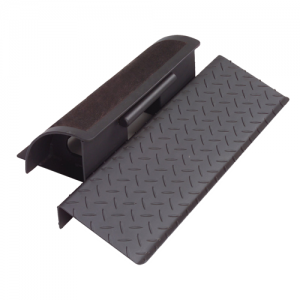 • Features lock-down dual grips with infinite variable width spacing. 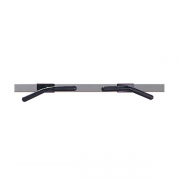 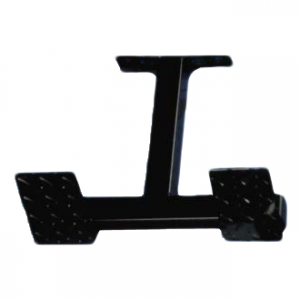 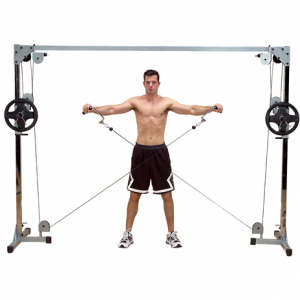 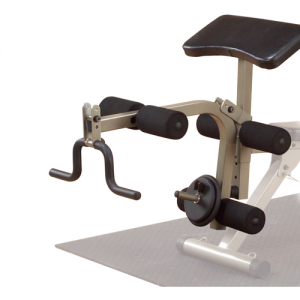 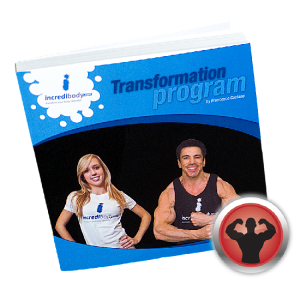 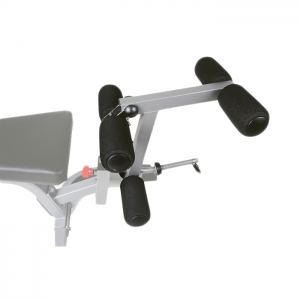 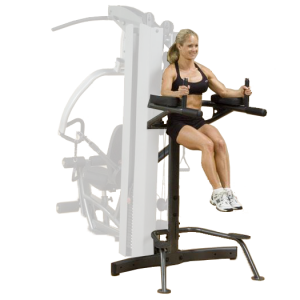 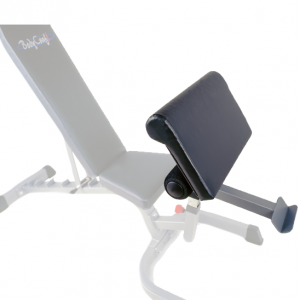 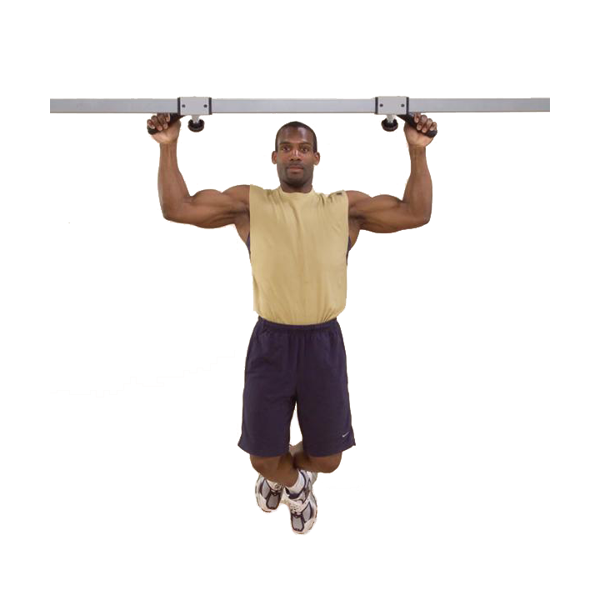 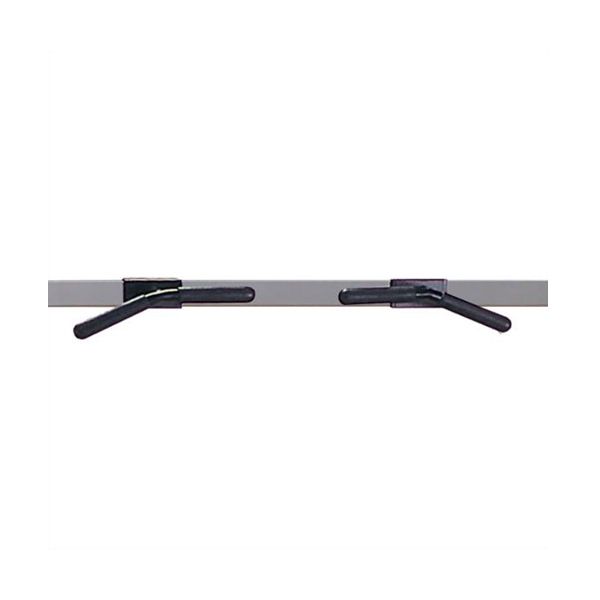 • Allows full extension and contraction when doing chin-ups and lat pull-ups. 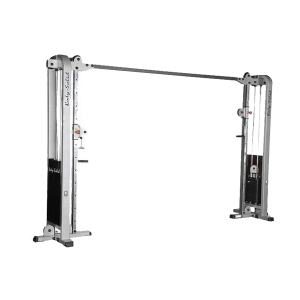 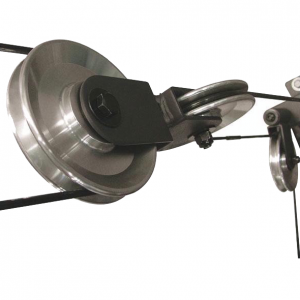 • This product must be used with the PowerLine Cable Crossover Machine or Body-Solid Pro Clubline Cable Crossover Machine (sold separately) as it can’t be used independently.